Diploma Engineer in Control Systems from University of Belgrade, 1993. Postgraduate certificate in University teaching from University of Ulster, 2003. Jovcic, D. & Ahmed, K. "High Voltage Direct Current Transmission: Converters, Systems and DC Grids. Wiley-Blackwell, 2015. His research interests are in the areas of High Power Electronics, High Voltage Direct Current (HVDC) Transmission, DC transmission grids, Flexible AC Transmission Systems (FACTS), Interconnection of renewable energy, Power system modelling and control. Power system modelling and control. 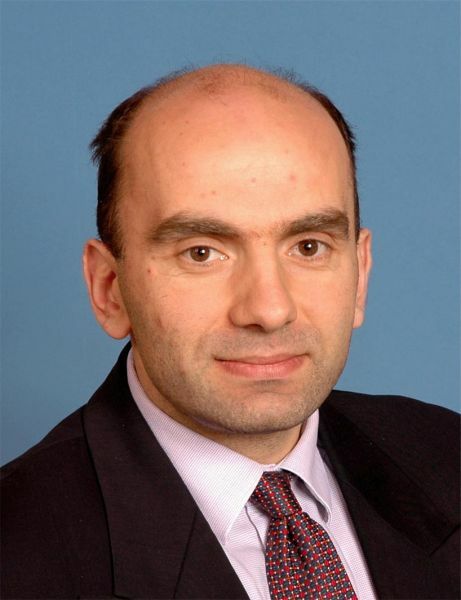 European Research Council, ERC, Starting grant, "Modelling platforms for high-power resonant DC hub and power networks with multiple converter systems", March 2011- September 2015. EPSRC grant no EP/H010262/1, "Development of DC Transformer and Fault Current Limiter for High-Power DC networks", Principal investigator, December 2009- December 2012. KTP in collaboration with PACT Engineering, "Development of Drivetrain for PIGASYS", September 2007 - September 2009. RTE (Réseau de Transport d'Électricité, France) “DC grids with full-bridge MMC and DC CBs” Post Doc fellow, September 2014 -December 2016. SSE (Scottish and Southern Energy) "Isolated multiterminal DC/DC converter for high power DC grids” “Post Doctoral fellow, January 2015- August 2016. SSE (Scottish and Southern Energy) "Optimisation of Moray Firth HVDC” “PhD studentships, February 2013-July 2016. Royal Academy of Engineering, Global Research Fellowship "Advanced Converter Systems for Thyristor based HVDC", July 2008 - December 2008. Electrical Machines and Drives (EG40FD). Power distribution and sustainability (EG55E1). He is a coordinator for the professional doctorate degree (EngD). Senior member IEEE, Control systems Society, Power and Energy Society and Power Electronics Society.